The small and medium-sized farms that keep our region fed and our economy strong are being strangled by the declining prices at the market and the combination of more expensive inputs and increasingly strict regulatory environments. For our region to thrive, we need to foster a landscape where small and medium-sized farms can produce the food and fuel we depend upon. Our representatives in Harrisburg don’t understand what it is like to see their hard work go unsold or undervalued at the market. I do. And I will fight for our farmers to be able to succeed. Emily is the general manager of Tuscarora Organic Growers Cooperative. Previously, Emily was an apprentice farmer at New Morning Farm. At that time, Emily found her voice as an advocate for farmers and rural places, and began volunteering with the National Young Farmers Coalition. 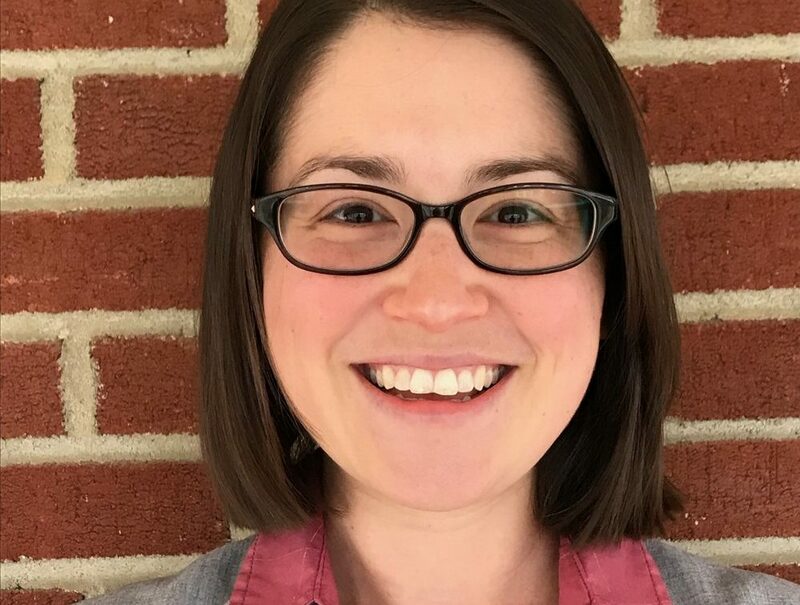 In this capacity, she organized young farmers in Pennsylvania, built a website consolidating resources for young farmers and spoke at several events, including a White House Rural Forum in State College. Emily serves on the board of directors for FRESHFARM and the advisory board for the PA Agricultural Surplus for the Central PA Food Bank. Vote for Emily on May 15! To support her campaign, you can donate and volunteer.